About three years ago, I was bought a box of comics from eBay claiming that over 27 different issues of Venom were in said box. 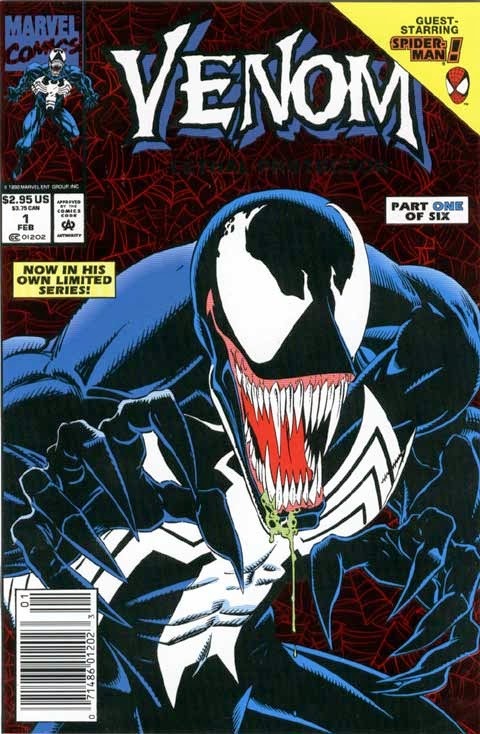 What I knew was that they were complete series which ran throughout the '90s and early millennium, and as I opened the box I found one comic that stuck out to me—and this comic happened to be the beginning of my obsession with Venom and symbiotes. The joy I gained over my college years after receiving this box lead me further into my interests in writing. Without the oozing smile of Venom, I may have never learned how exciting the world of comics could be. The foil cover made it stick out like a sore thumb and the crisp look of the art gave me a nostalgic vibe from when I had seen the Spider-Man cartoons on television as a kid. Eddie Brock was the man and this book launched what I thought to be a great start to his long adventure in Marvel comics. The Venom: Lethal Protector series gave Eddie his own town to save under the streets of San Francisco. Here they learned to accept him and his extreme ways, but what really set it out was that the reader could finally get some more depth into his ideas of being an anti-hero. As his adventure continued through the series, Eddie would encounter some interesting foes as he fought for the people of the underground world. Later throughout the '90s, Eddie would learn and pick up different traits as his symbiote would adapt more to battle and create a better bond between parasite and host. Eddie hit his extreme, though, when his symbiote acquired a taste for brains in Venom: The Hunger. 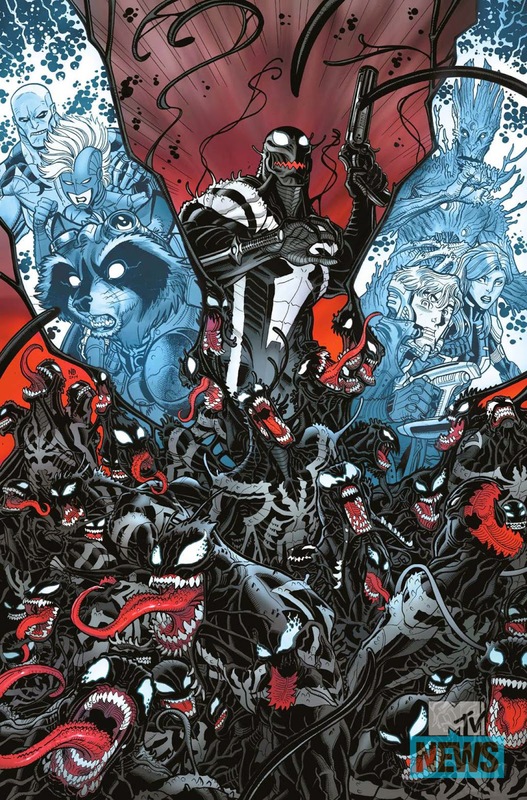 The Venom symbiote continues to live on in Guardians of the Galaxy, and currently is in a story arc right now titled Planet of the Symbiotes. I had never read anything about Venom before Lethal Protector, and I am happy that I was able to start here and then journey through Funeral Pyre, The Hunger, Nights of Vengeance, and many more. A lot of people consider the '90s to be some bad years for comics, but to someone like me it feels like the golden years of Marvel. Today, Eddie wanders in obscurity as Toxin and there are still no future plans for him that we can see, but we can still wish. What were some of your first Venom or symbiote comics? Comment and let us know, and don't forget to follow A Dose of Venom every Friday for new content, as well as The Venom Site for all of your symbiote news, reviews, and point-of-views!